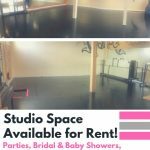 Are you looking for a unique space to rent for your next event?! 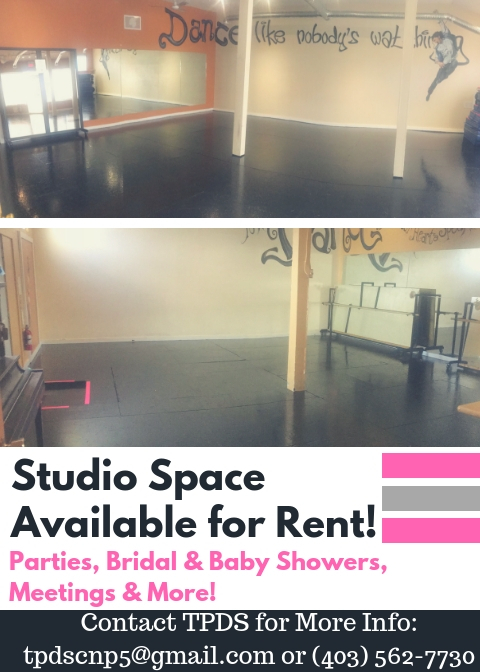 Our studio has 3 studios, 2 bathrooms & a large waiting area. Contact us today to book or for more information!